Ho-Chunk oral stories speak of Red Banks as their place of origin. The name Ho-Chunk means "people of the parent voice," which refers to the sacred language that is spoken by the first indigenous peoples to this area. The Ho-Chunk documented their ancient presence through much of the rock art and petro glyphs [sic] found throughout their region. Even before the last glacier receded from the Great Lakes region, the Ho-Chunk had returned to their place of origin near what is now known as Green Bay, Wisconsin. 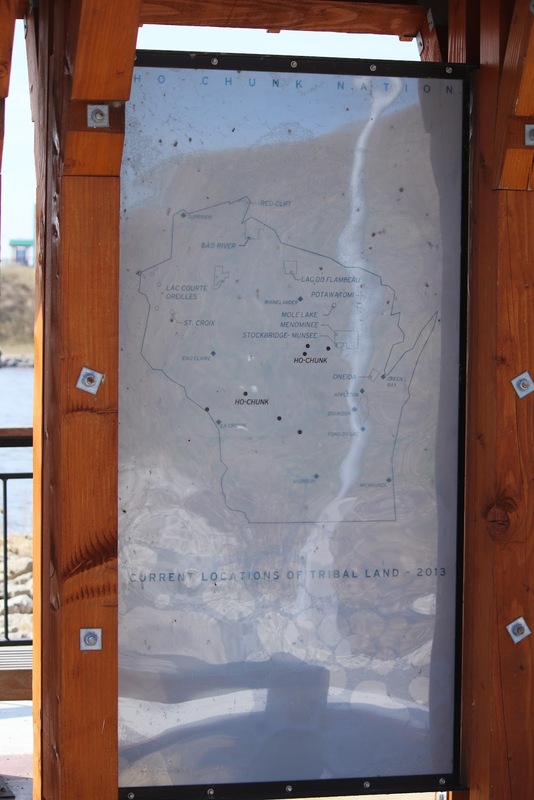 Since the beginning of time, the Ho-Chunk has known no other home than what is now Wisconsin. In fact, the Ho-Chunk is without a formal tribal reservation because of their reluctance to be taken from their ancestral areas during the forced removals in the 1900s. 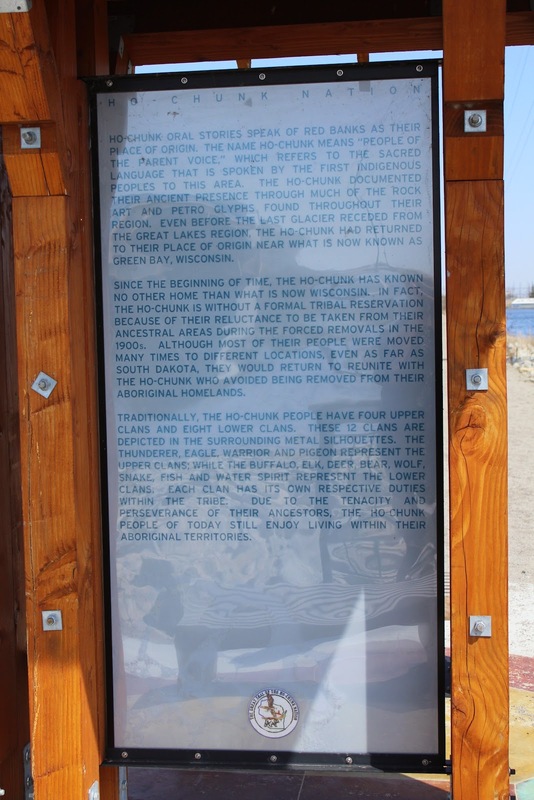 Although most of their people were moved many times to different locations, even as far as South Dakota, they would return to reunite with the Ho-Chunk who avoided being removed from their aboriginal homelands. Traditionally, the Ho-Chunk people have four upper claims and eight lower claims. These 12 clans are depicted in the surrounding metal silhouettes. The thunderer, eagle, warrior and pigeon represent the upper clans; [sic] while the buffalo, elk, deer, bear, wolf, snake, fish and water spirit represent the lower clans. Each clan has its own respective duties within the tribe. Due to the tenacity and perseverance of their ancestors, the Ho-Chunk people of today still enjoy living within their aboriginal territories. This location is Overlook 7 (see map below) in a series of historical marker kiosks that comprise the Tribal Heritage Crossing of the Wiouwash State Trail. 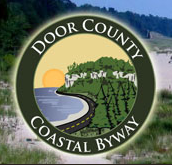 Click here for more information about the Tribal Heritage Crossing project and links to photos / transcriptions of all markers on the Trail.